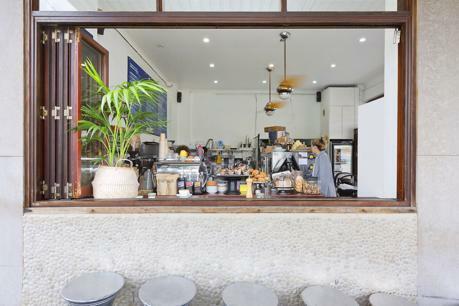 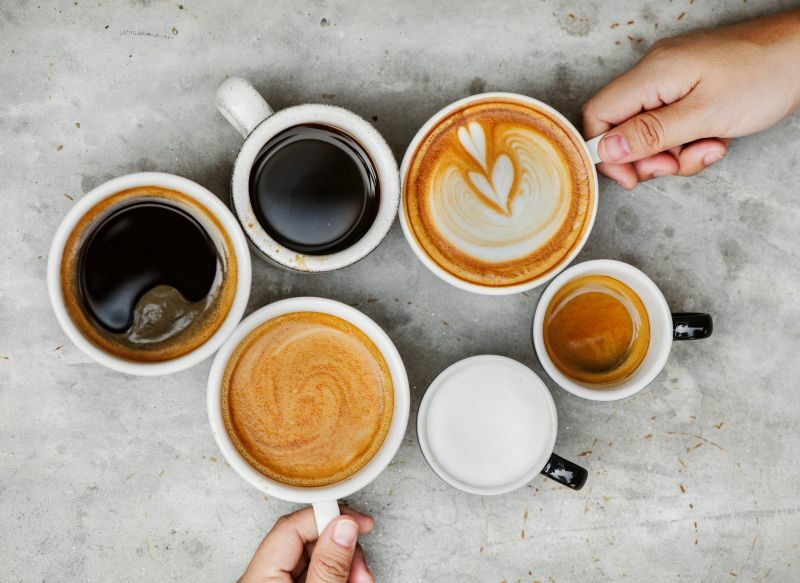 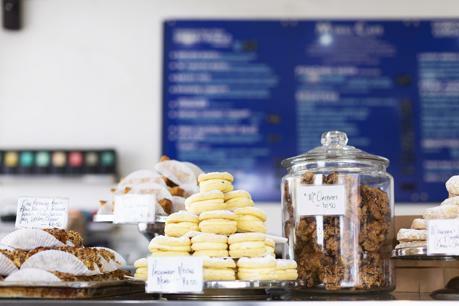 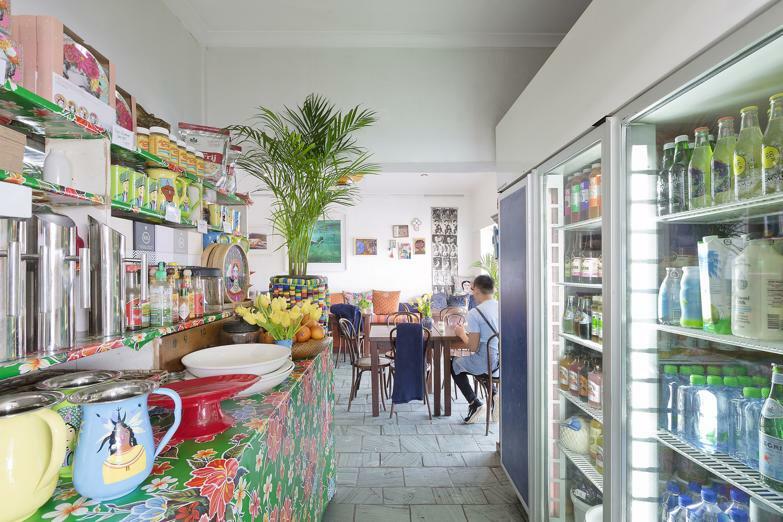 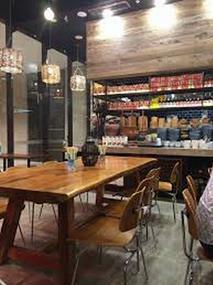 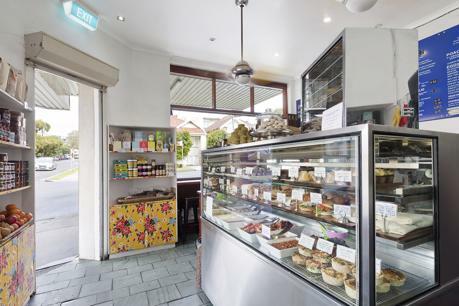 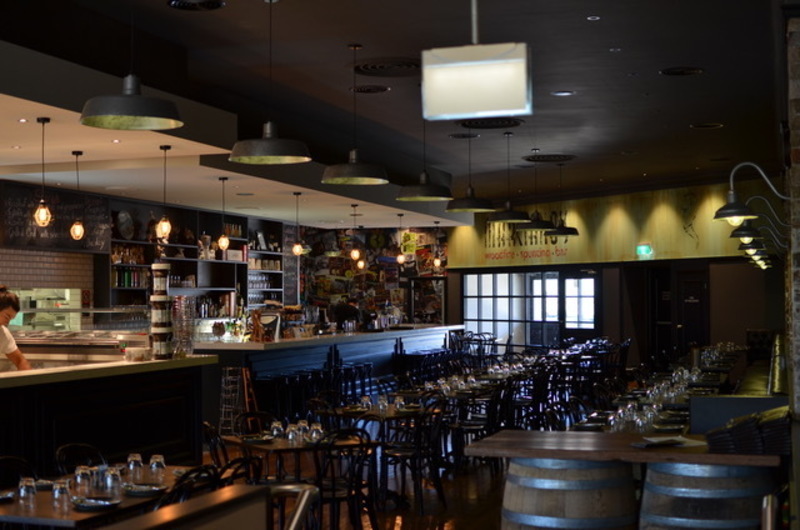 In arguably the best location in the area, this iconic Bondi cafe has established a loyal customer base amongst locals and is a hub of thriving foot traffic. 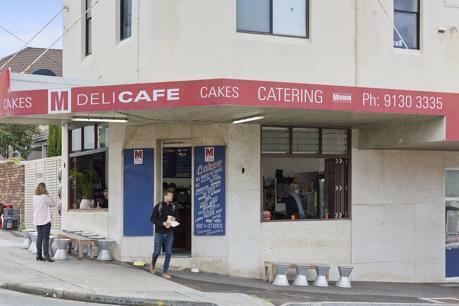 In arguably the best location in the area, this iconic Bondi cafe has established a loyal customer base amongst locals and is a hub of thriving foot traffic. 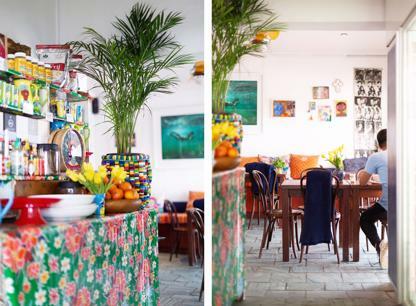 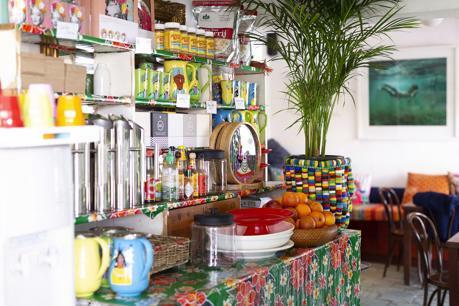 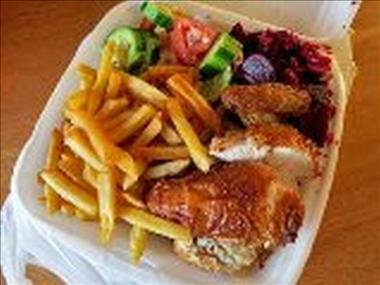 Serving beach locals for the past 14 years, the cafe is highly rated with no competition in the surrounding streets. Everything in the cafe is made on-site and baked daily, with all of the produce being organic, free-range and locally sourced.